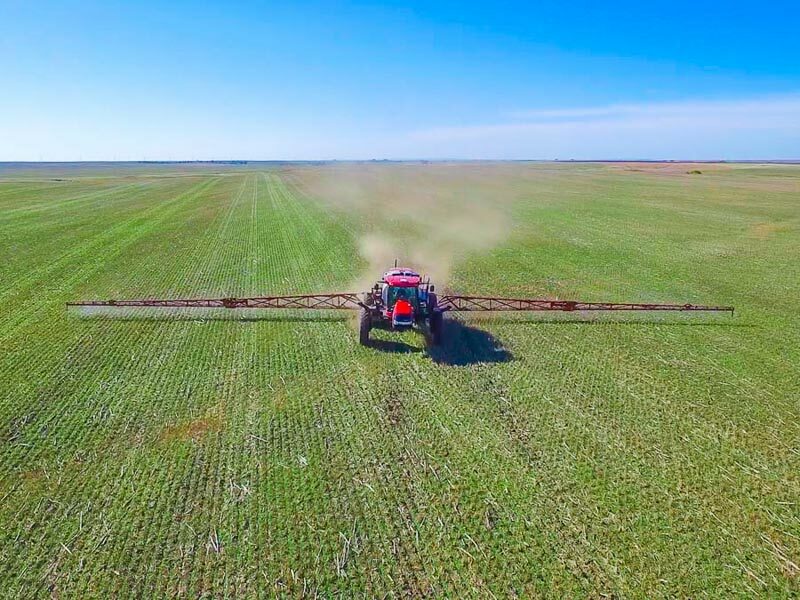 The Millennium sprayer boom was engineered to be the the lightest and most durable wide-span spray boom in the world, and since their launch in 2015 we've asked Millennium users to provide us with their feedback. 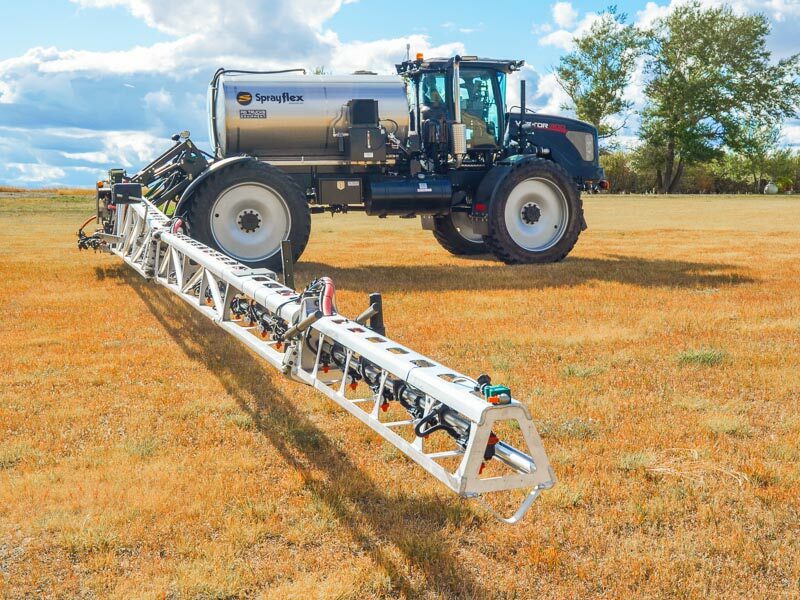 We believe the Millennium boom is the best sprayer boom money can buy . . . but you don't have to take our word for it. "I've sprayed over 400,000 acres and haven't had a single issue . . . 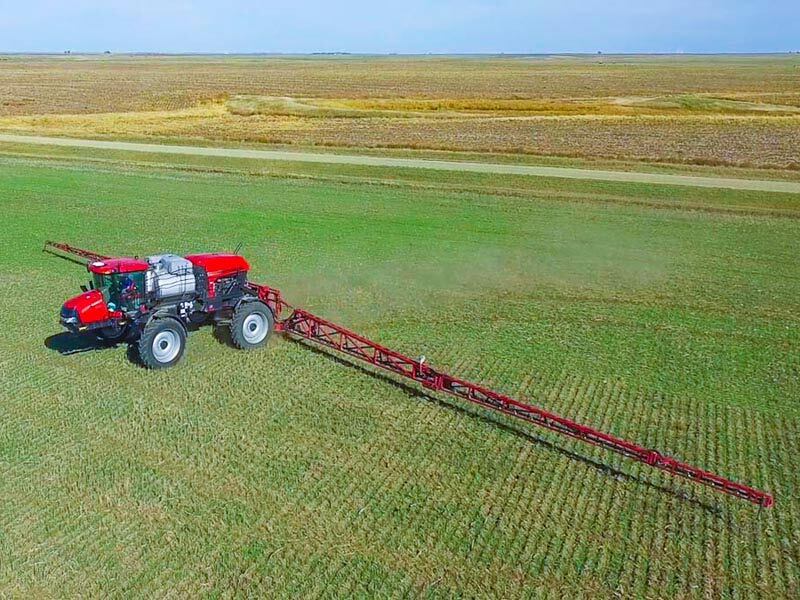 I'd definitely recommend Millennium booms to anyone looking for a new spray boom!" 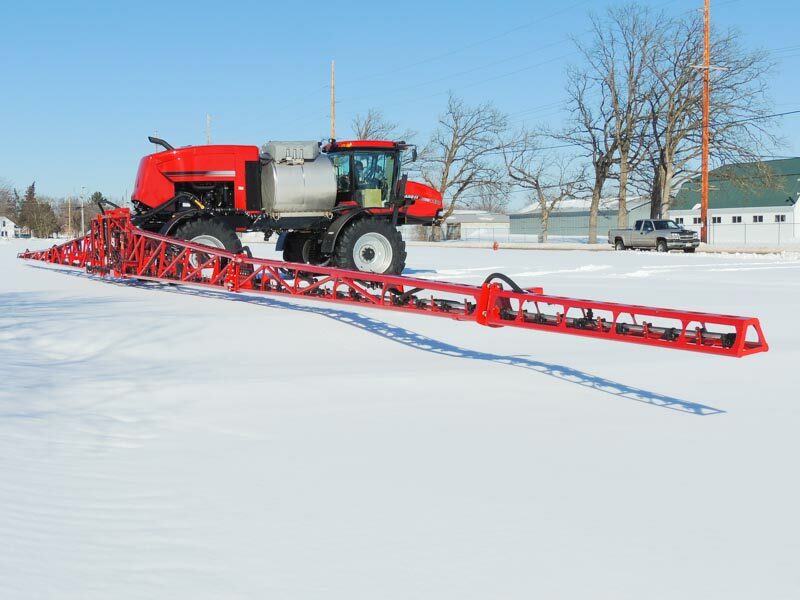 "I have had four 135ft spray booms in the last 10 years, all of different manufacture. I hope you know that my next one will be another one of yours! The reason that I'm not trying yet another style is because all the ideas that came to my thoughts while spraying those rough fields over the years are engineered into the booms that you are welding up right there in Wisconsin! Low wind drag, flex, clean look, great finish, light weight, and most of all, low maintenance. Thanks for doing all the testing so we (your customers) don’t have to!" 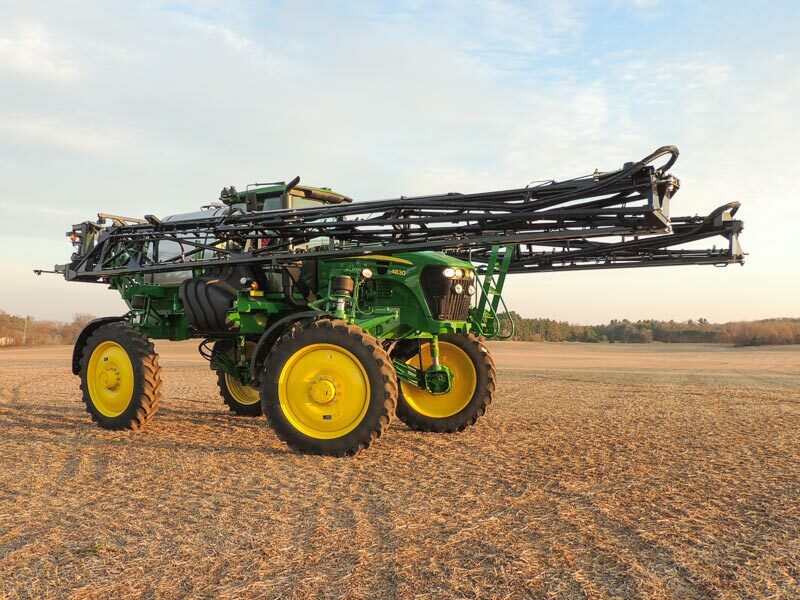 "The Millennium sprayer boom is clean looking sturdy durable boom that is good for Custom Application customers. This boom can take 30,000 acres a year and not miss a beat." "This will be my third season using the 132 foot Millennium booms. The quality and workmanship of the all-aluminum booms is second to none. By going to the 132 foot boom it saves me precious time. I really appreciate the hard work and time that went into making these lightweight aluminum booms. Thanks!" "We have dealt with most of the other brands of aluminum truss style sprayer booms and Specialty Enterprises' Millenium booms are head and shoulders above the others. A much tougher boom because of it's specific aluminum extrusions to match the job description and their ingenious steel weldments designed to reinforce high stress areas. Customers these days crave the service of days gone by. Kyle and his crew are very concerned and involved with our customers experience, and their service is above reproach. Combining that service with the rock solid products they provide is a combination that cannot be beat"